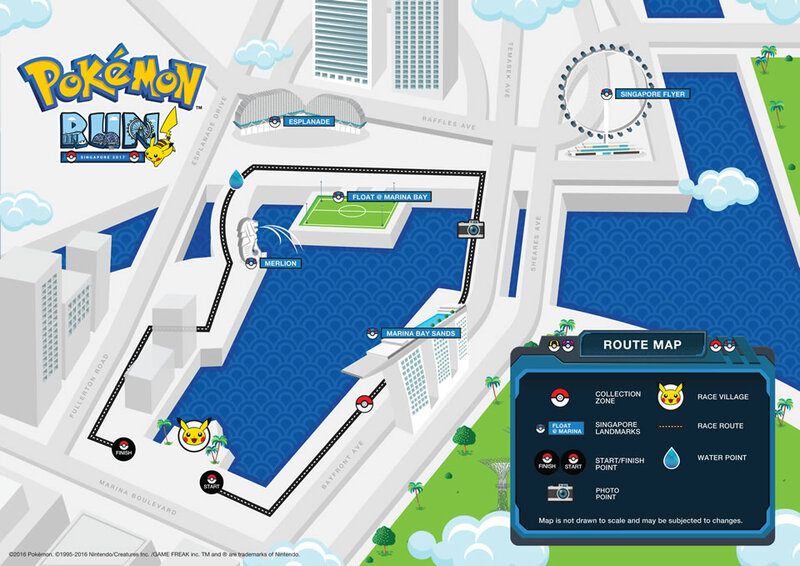 With less than 2 weeks before Southeast Asia’s first official Pokémon themed fun run in Singapore kicks off, the organisers have shared on details and updates on the run route, programme highlights and Pokémon line-up for the race on 14 January 2017 at the Promontory @ Marina Bay. Pokémon is a Japanese media franchise which originated in 1996 and has since grown into a worldwide sensation, promoting the spirit of discovery as well as values of courage, honour and friendship. Pokémon Run SG, open to participants aged 4 and above, brings to life the journey to train to be a Pokémon Master, against the backdrop of Singapore’s waterfront cityscape. The 5-km Fun Run will start off with a warm up session with Pikachu, one of world’s best loved Pokémon. The friendly mouse Pokémon takes on the task of the most important and indispensable part of a run, to encourage participants to start the race safely. The Run will start off at 9am with a Kids Wave. Junior Trainers aged 4 to 12, will be the first in Singapore to run alongside one of the most influential personalities in the Pokémon world, Junichi Masuda. 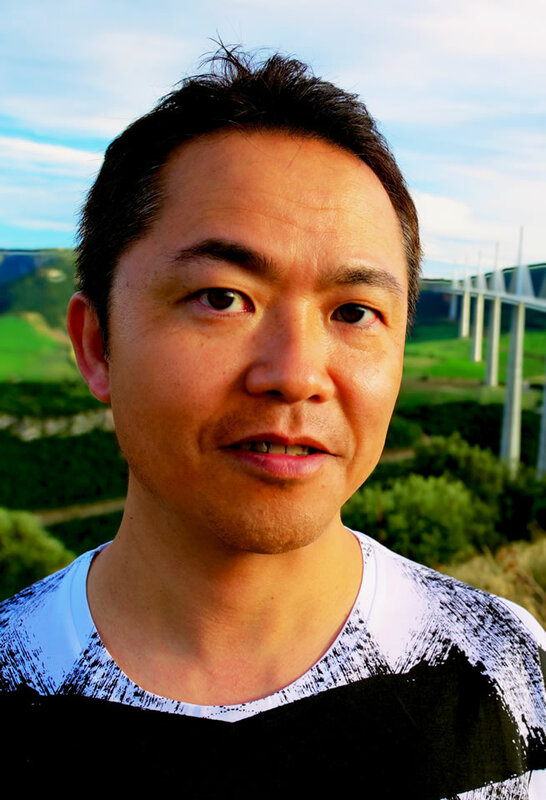 The founding member of Game Freak is best known as a game director and composer for the Pokémon games. After the run, the kids will get to collect a mystery gift, as well as join in for an autograph session with the composer. The Kids Wave is limited to 400 pax (inclusive of kid and adult participants). Participants who have registered for Pokémon Run SG can sign up for the Kids Wave on 7 & 8 January 2017, during the Race Pack Collection. Junichi Masuda will also be having an autograph session after the run. Registered participants of Pokémon Run can also sign up for the session. 50 participants will be selected and announced on Pokémon Run FB Page. Discover your favourite Pokémon, from classic Pokémon to those from Pokémon Sun and Moon, against the backdrop of some of Singapore’s most iconic buildings and attractions as you enjoy the run at your own pace. Photo points will be en route for participants to snap photos with the Pokémon. There will be no timings taken for the run. The journey never ends for Pokémon trainers, as run participants can look forward to a Pikachu Parade at the Finishing Line. Catch Pikachu and friends as they dance against Singapore’s city skyline. Explore the Pokémon Garden where trainers will find themselves amongst life-sized Pokémon cut-outs of more than 10 Pokémon, including the starter Pokémon from Pokémon Sun and Moon. 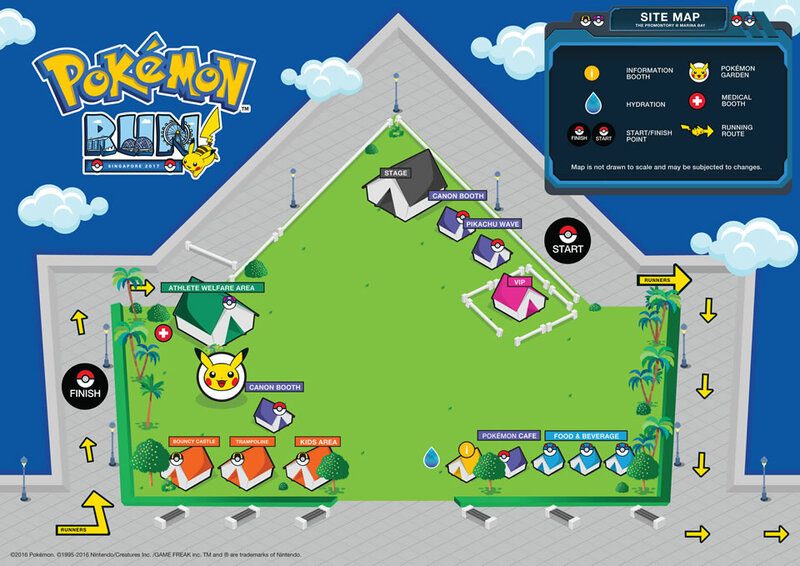 Trainers can also head over to the Trainer’s Village to play and recharge. Games include the Trampoline, Bouncy Castle and Bead Making sessions. A pop-up Pokémon Café, Asanoya, and Watanabe Coffee will also offer popular Japanese gourmet delights. 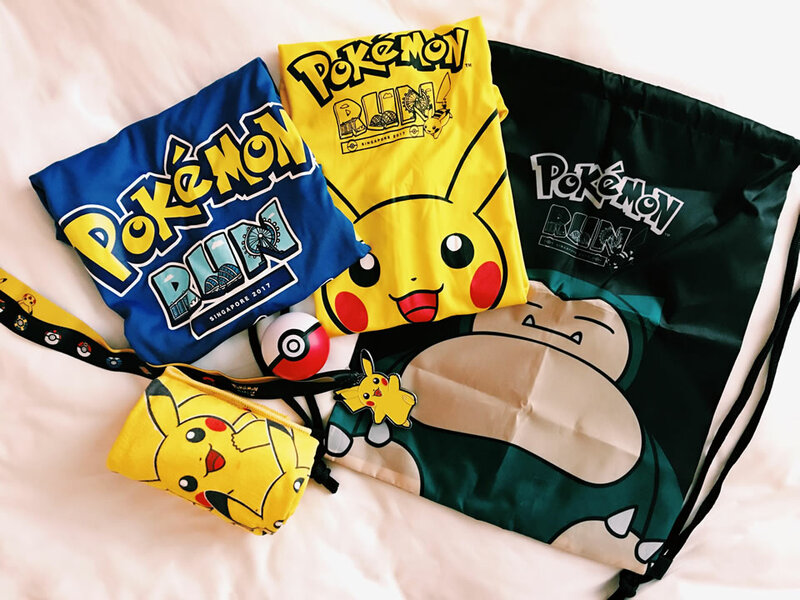 Pokémon Run SG is organised by Avex Asia and Infinitus Productions and aims to promote bonding and a healthier lifestyle across all ages through Pokémon.